* Why businesses, small and large, are increasingly adding blogs to their marketing repertoire. * 5 ways to explode your business with a blog. * How something called "RSS feeds" can help you communicate with your customers even better than email! 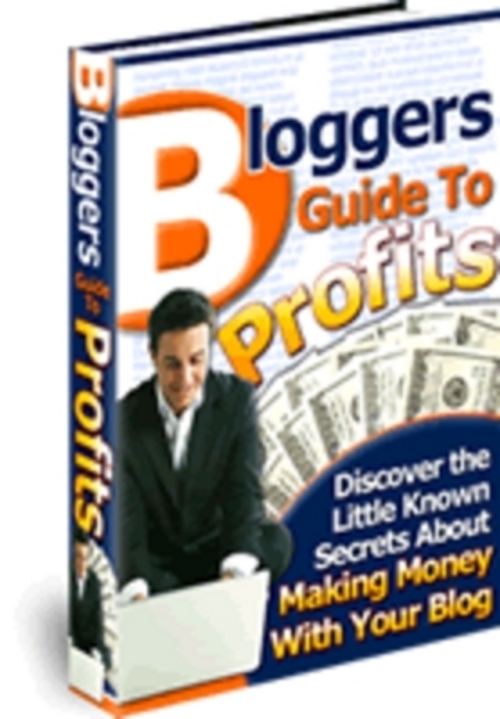 * The secret to getting your blog listed in Yahoo search results free within 48 hours.